Omono Wins Best New Business Award 2017! At Omono we believe in providing small businesses with the tools they need to do great things! Our passion for small business is what drives our product innovation. We’ve worked at, bought from or sold to SMB’s and seen great potential go to waste because of inadequate or inappropriate software solutions. Our continued aim is to ensure SMB’s never fail due to poor systems hindering their ability to manage order fulfilment or keep in pace with their growth. Omono is and will always be software which is simple, powerful and flexible. Just how a small business should be. 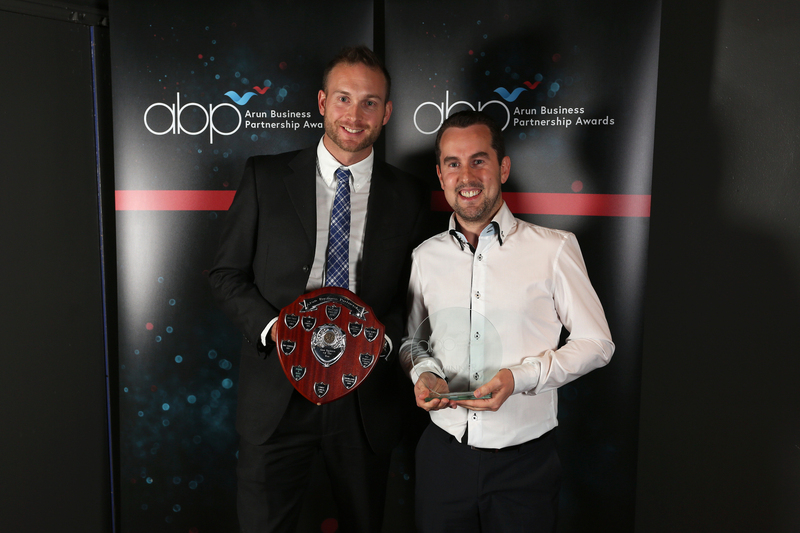 Last week was a special week for Omono and we are delighted to announce that we have won the best new business award at the Arun Business Partnership awards. Special for many reasons, but primarily as we are based in the South of England within the Arun District. To have been officially recognised as the best new business in our area make us immensely proud. We love nothing more than helping businesses within our county and region to prosper and go from strength to strength. There are fantastic new businesses launched every year and to have our name on the list is a great honour. Thank you to Butlins Bognor Regis who hosted some 300 plus people for the special evening, the University of Chichester for sponsoring the award and Arun Business Partnership for their continued support towards business growth in the Arun and surrounding areas. At the cornerstone of any successful small business is clear communication, team work and great awareness of your product, customers and suppliers. Moving your order management and inventory control to the cloud presents many advantages over manual management or clunky server based legacy systems. A system like Omono allows your team to work more efficiently, in harmony and with improved visibility.